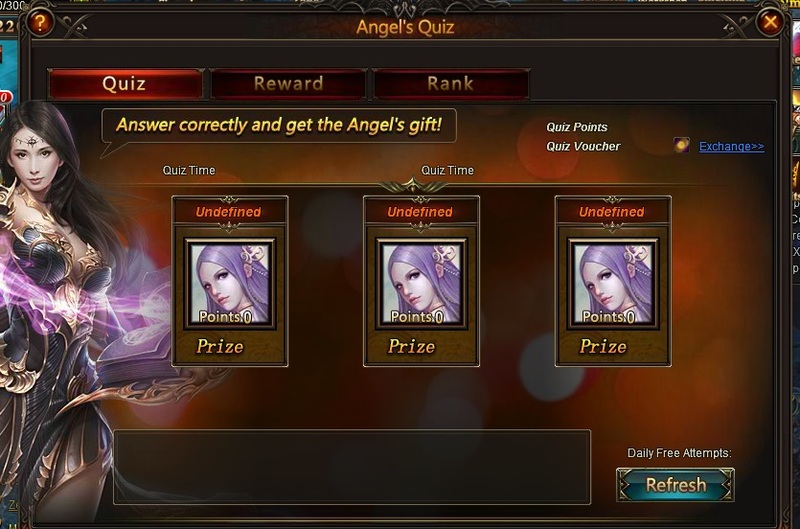 can u help me, I cant play angel quiz . it is stuck like this. 2019-4-22 08:59 GMT+8 , Processed in 0.045054 second(s), 34 queries .